It’s an unfortunate fact of life in America that diabetes is an expensive condition to have. Between 2009 and 2017, the price for a vial of fast-acting Humalog insulin tripled from $92 to over $270 dollars, and many patients who rely on this medicine to survive now find themselves pinching pennies to afford it. Compare those prices to a study that found the average patient’s yearly supply of insulin costs between $78 to $133 to produce, and you can see why many are outraged. Even if patients don’t pay full price at the pharmacy counter for the overpriced drugs, a public healthcare provider like Medicare or Medicaid often picks up the tab instead. 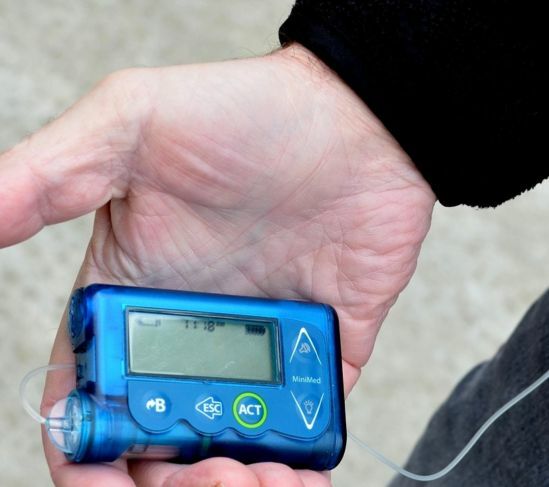 As activists protest insulin producers like Eli Lilly, and stories of patients rationing insulin make headlines, a newer, cheaper version of the same medicine has some patients feeling relieved. Humalog's producer, Eli Lilly, is finally rolling out a generic version of insulin at a reduced price: $137.35 a vial or $265.20 for a pack of five pens. The new product is the exact same formula as Humalog, but rebranded as lispro "authorized generic" insulin. The company’s CEO, David Ricks, wrote in a blog post that "patients, doctors and policymakers are demanding lower list prices for medicines and lower patient costs at the pharmacy counter." But many argue the new product is actually a PR move for Eli Lilly, after they were grilled by lawmakers in February. Despite the savings this will offer some diabetes patients, critics say the price is still much too high. The discounted price will only see the new generic Humalog drop to its 2012 rate, while Humalog debuted at just $21 a vial back in 1996. 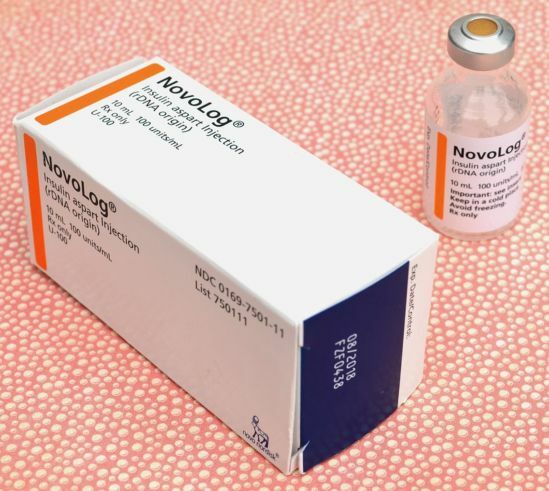 Eli Lilly’s biggest competitors, Novo Nordisk and Sanofi, have not announced matching plans to release generic versions of their insulin products. 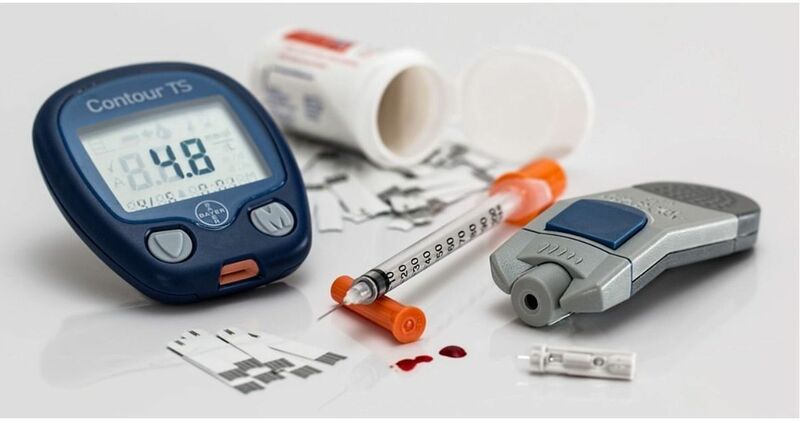 There is also no generic product of long-acting insulin even in development at any of the three major companies. 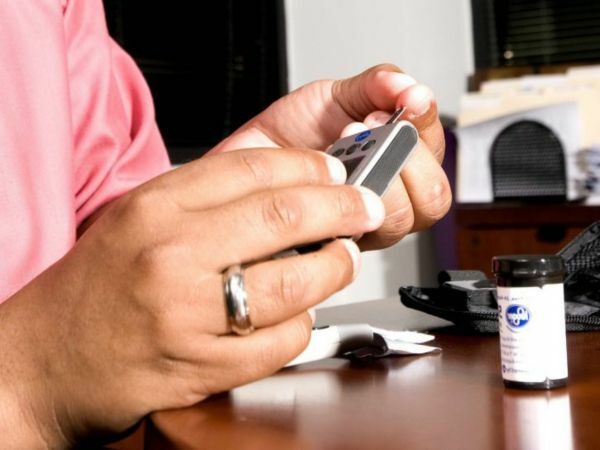 Advocates for lower drug prices say it would take competing generic products from multiple companies to make a meaningful change in average insulin prices. Eli Lilly has not announced when their generic insulin will be available, but have mentioned a summer 2019 release. Will you use the new generic version of Humalog?